Stock Pot - SS 20 qt. 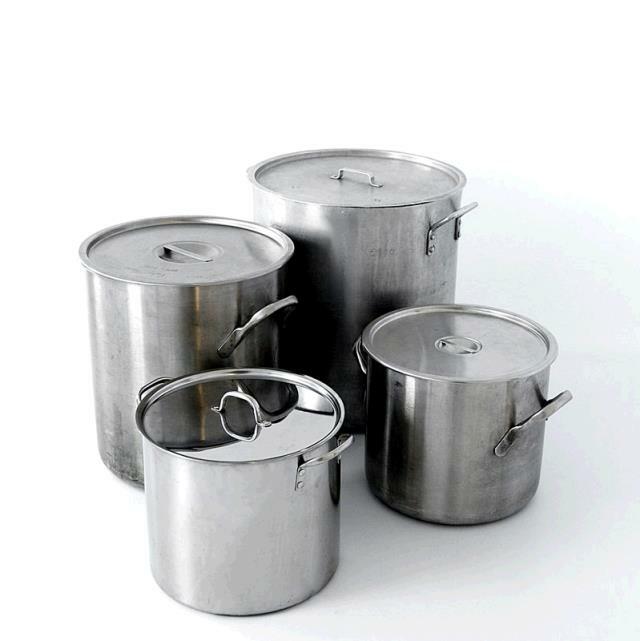 * Please call us for any questions on our stock pot ss 20 qt. rentals in Surrey BC, Abbotsford, White Rock, Langley, and Delta.